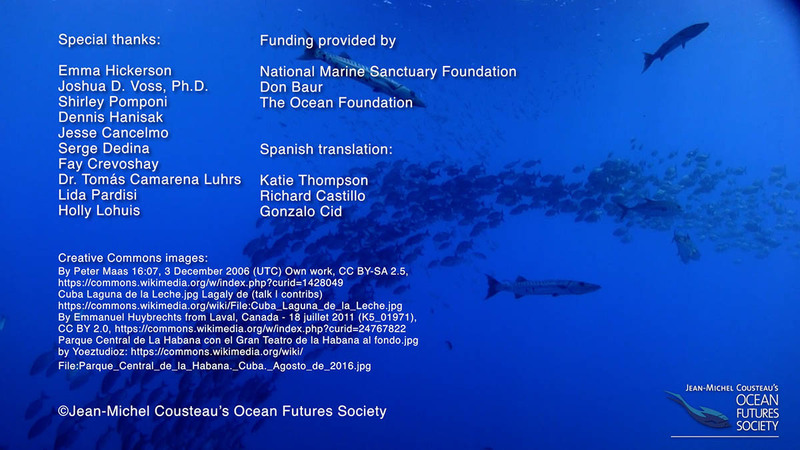 “The Gulf of Mexico Marine Protected Area Network” promotes the importance of collaboration between marine protected areas and national parks in the countries of Cuba, Mexico and the United States. This new Gulf of Mexico Marine Protected Area Network will facilitate the sharing of science so managers can better prepare for and respond to ocean changes and threats due to human induced impacts from overfishing, invasive species and climate change. 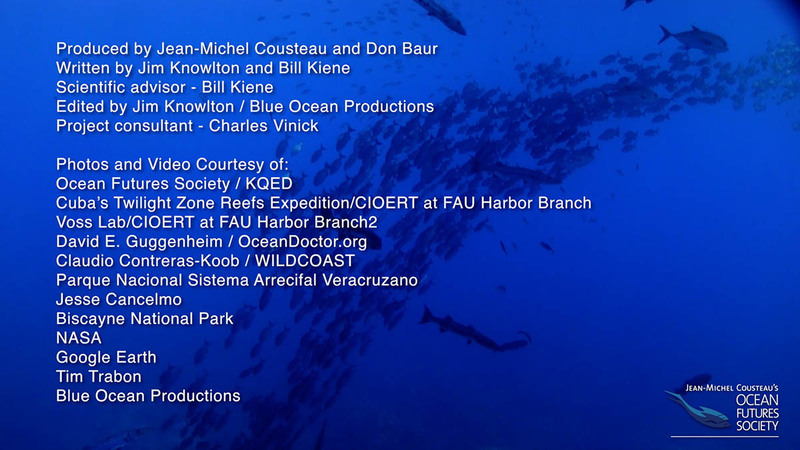 The ultimate goal of the film is to highlight the Gulf of Mexico as a special, biologically rich, unique and diverse area that needs to be conserved and protected at the ecosystem level of management to ensure the sustainability and stewardship for generations to come.